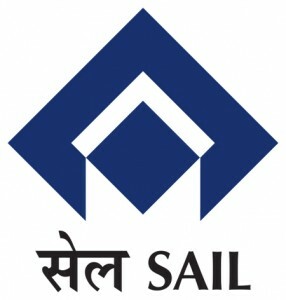 Steel Authority of India Limited (SAIL) (A Govt. of India Enterprise) IISCO Steel Plant, Burnpur invites online applications for recruitment of Deputy Managers in Executive Cadre (Operations. Mechanical and instrumentation) from technically qualified and experienced professionals for units at the state of the art 2.5 MTPA integrated steel plant at Burnpur, Dist: Burdwan, West Bengal. Eligible candidates are required to Apply online from 01st October 2016 and close on 04th November 2016.